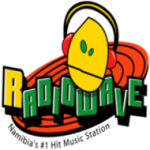 Radio Wave Namibia is one of the most famous online radio station on Namibia. 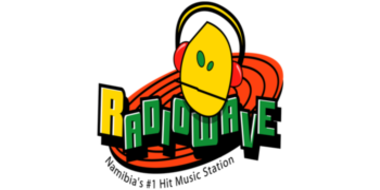 Radio Wave Namibia live broadcasting from Klein Windhoek, Namibia. 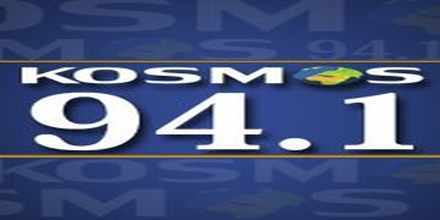 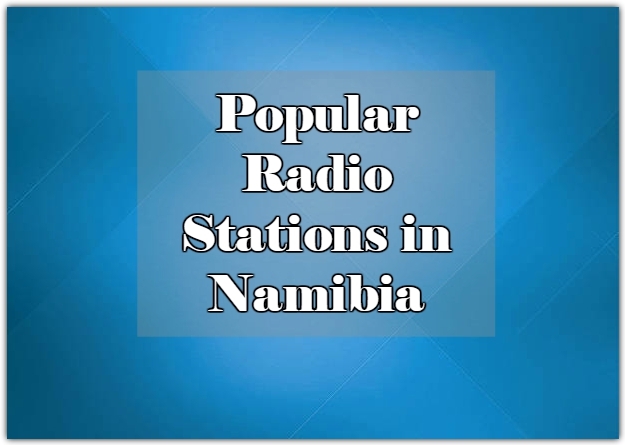 Radio Wave Namibia broadcast various kind of Top 40/Pop, Hits and Adult Contemporary Music. 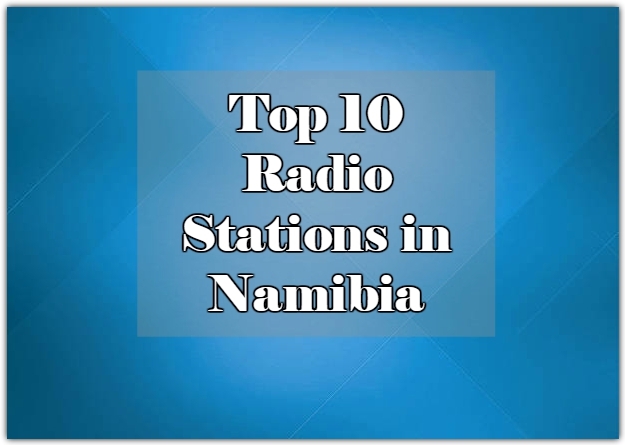 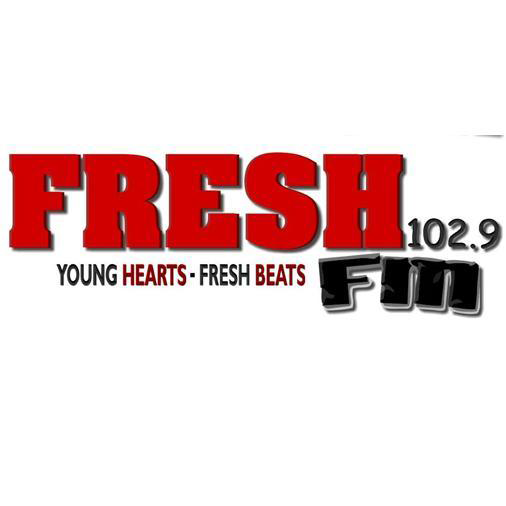 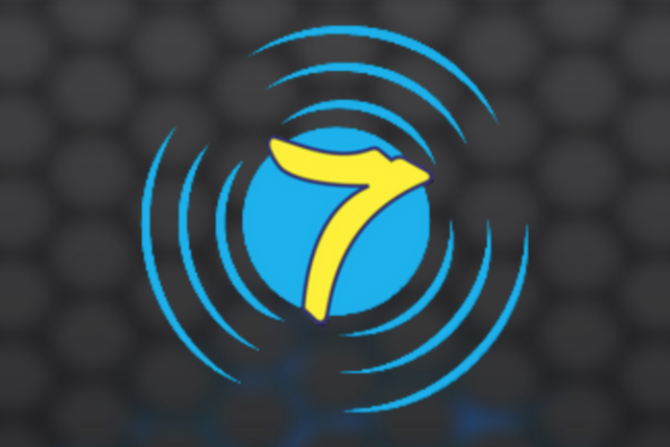 Its known as the hottest hit music based online radio from Namibia. 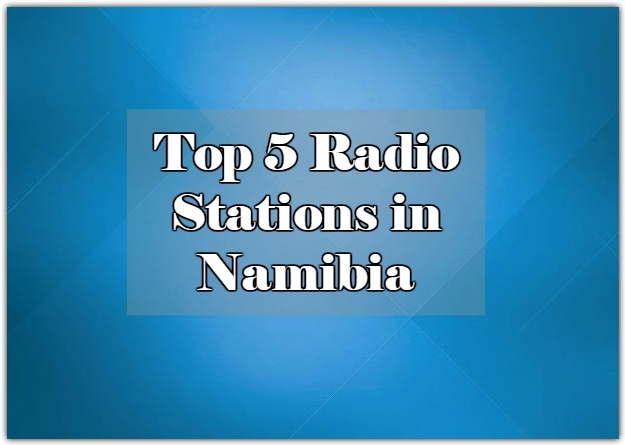 Radio Wave Namibia wants to be at the heart of the music lovers of the country by presenting them the best quality music.